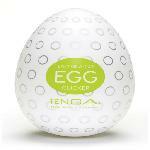 Utilizing the pioneering flip-style technology, intricate details were realized on the Tenga Flip Hole. 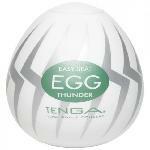 Easy to wash and easy to dry for hygienic use. 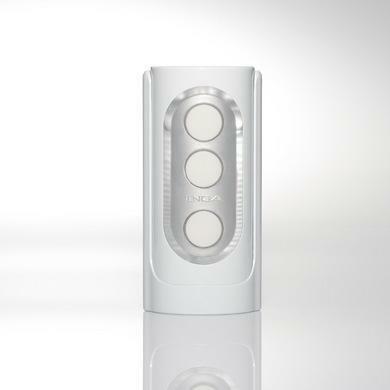 Full of new features such as the Floating Pad and Vacuum Pump, to enhance your sensation at your finger tips. Economically friendly _ re-usable up to 50 times. With an additional three different types of lotion, you can choose your own experience. 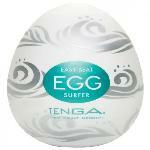 Tenga Hole Lotion Lubricant Mild, Real and Wild mini bottles.